Japan Airlines’ business class product is a great option when you have a long trans-Pacific journey ahead of you. You can expect a great meal, a nice lounge, and fantastic service all the way through. Let’s dig into what the business class experience is like and how you can book this flight using points. Relax in one of Japan Airlines’ Sakura Lounges before your flight across the Pacific. Image courtesy of Japan Airlines. As a business class passenger with Japan Airlines, you will have access to the Sakura Lounge at Tokyo Narita (NRT) and Tokyo Haneda (HND) before flying to the U.S. The Sakura Lounge provides a nice selection of food and drink and a place to relax before your flight. If you enjoy plane-spotting, the views of the tarmac from the lounge at Tokyo Narita are particularly nice. Japan Airlines also has a very nice business class seat that they call the Sky Suite. While the business class cabin on Japan Airlines’ Boeing 787-9 features a 2-2-2 layout and their Boeing 777-300ER has a 2-3-2 layout, all seats have direct aisle access and are lie-flat. Aisle seats have a decent amount of privacy, while the middle seat in the middle section of the Boeing 777-300ER has tons of privacy thanks to partitions on each side. However, the middle seat can feel a bit tight with both partitions raised. Pick a window seat to have the best business class experience on Japan Airlines. Image courtesy of Japan Airlines. For the best experience on either aircraft, try to book a window seat. While the space to get to your seat is narrow, you won’t have to step over anyone, and these seats have a ton of room — with the partition raised, they are very private without the cramped feeling of a middle seat on the 777-300ER. Hot Tip: Try to book in row 5 in the 777-300ER — it’s essentially a mini-cabin and feels like you’re on a private jet! Don’t miss our review of Biz Class on a JAL 777-300ER flight, LA—Tokyo! Row 5 on Japan Airlines’ 777-300ER business class is extremely private because it’s a 1-row mini-cabin! It has a true private jet feel to it. Japan Airlines is also in the process of rolling out its new business class seats on the Boeing 787-9 Dreamliner, which will feature a 1-2-1 cabin layout. Just as you will find in first class on Japan Airlines, the service in the business class cabin is excellent. 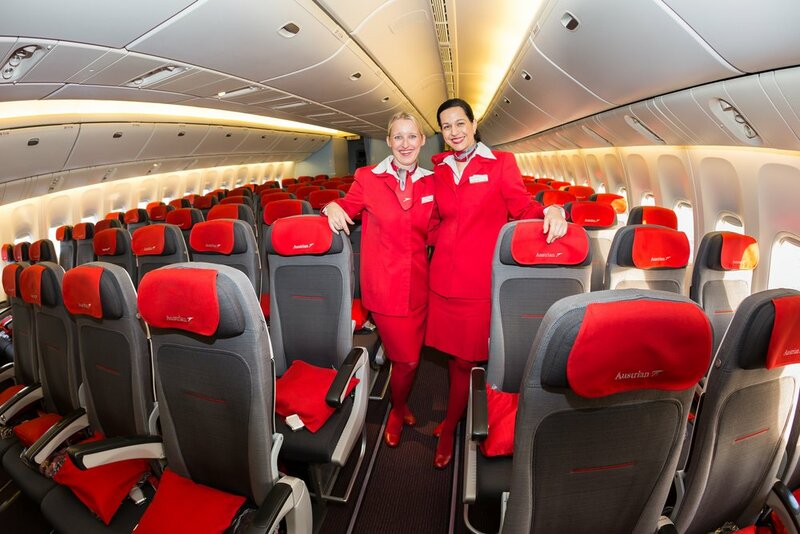 The cabin crews are always friendly and happy to help make your flight as enjoyable as possible. Unlike their distance-based partner award chart, Japan Airlines uses a region-based award chart for its own flights. You can book Japan Airlines business class through one of their Oneworld partners or even Alaska Airlines. 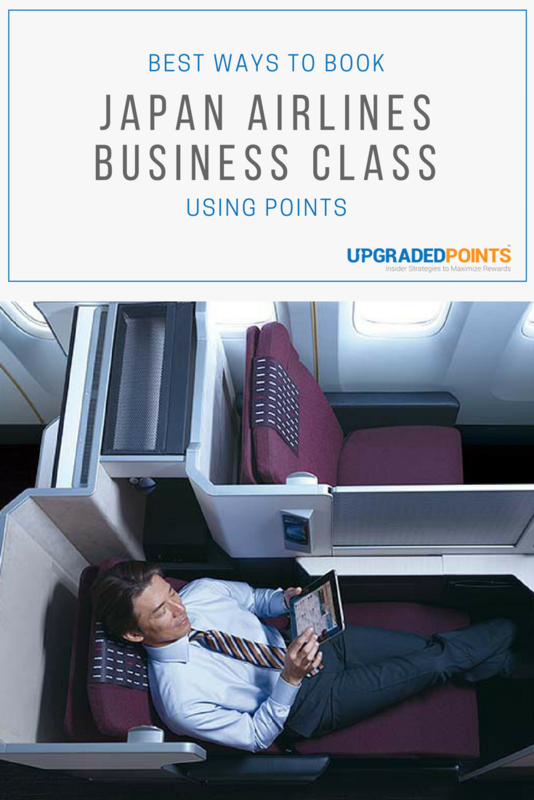 Let’s take a look at some great ways to book business class. Availability is usually best either 1-2 days before departure or 2-3 weeks before departure. Japan Airlines releases all unoccupied seats available for award redemption 1-2 days before departure, so if there are vacant seats, you’ll have a great chance of finding close-in award availability. Occasionally, you’ll notice award availability very far in advance, but your best bet will always be closer to the departure date. Japan Airlines uses a region-based award chart for its own flights. This is a different award chart than the distance-based award chart they use for booking award flights with their partners. Make sure there is award space — Japan Airlines will also show you waitlist space, which does not guarantee you a seat. 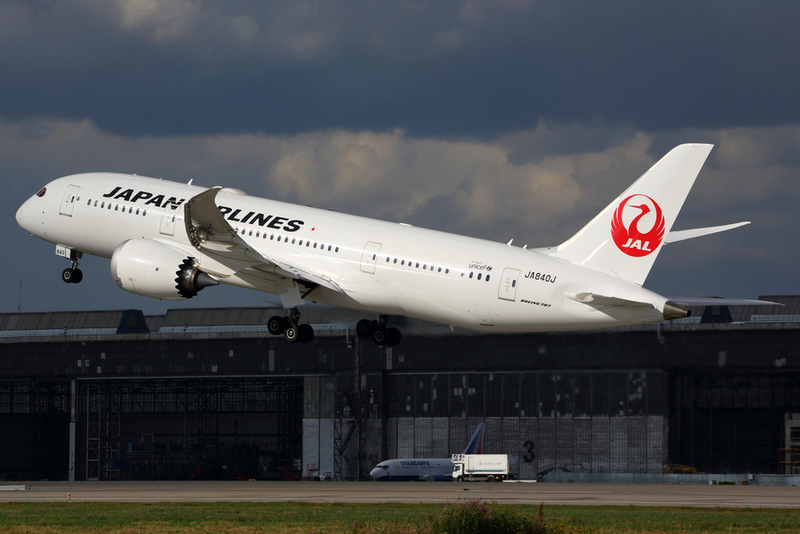 Japan Airlines will show both available award space and waitlisted space. 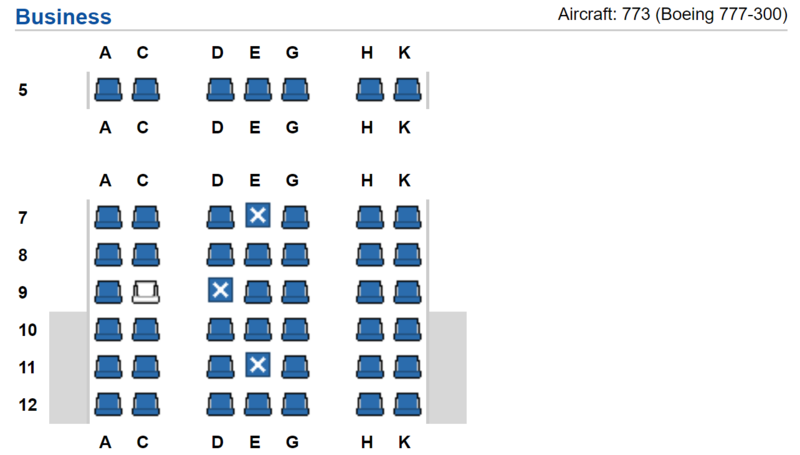 Hot Tip: Keep the image above with you while booking so you know what to look for under the Seat Availability column to ensure you get a seat. If there is waitlist space available but not a confirmed seat, you will see a diamond in the Seat Availability column. In this example, the flight from New York City (JFK) to Haneda (HND) has award space for 1 while the other flight has award space for 2. The return flight options show a flight with award space for 1 and waitlisted space. If you need to connect on American Airlines (or another partner airline) to get to your flight on Japan Airlines, you will need to use the partner award chart to determine the number of miles required. Additionally, a booking that involves a partner will mean that you have to call Japan Airlines to complete it. If you want to fly on American Airlines from Philadelphia (PHL) to Chicago (ORD) then connect on Japan Airlines to Tokyo Narita (NRT), this will require you to use the partner award chart. 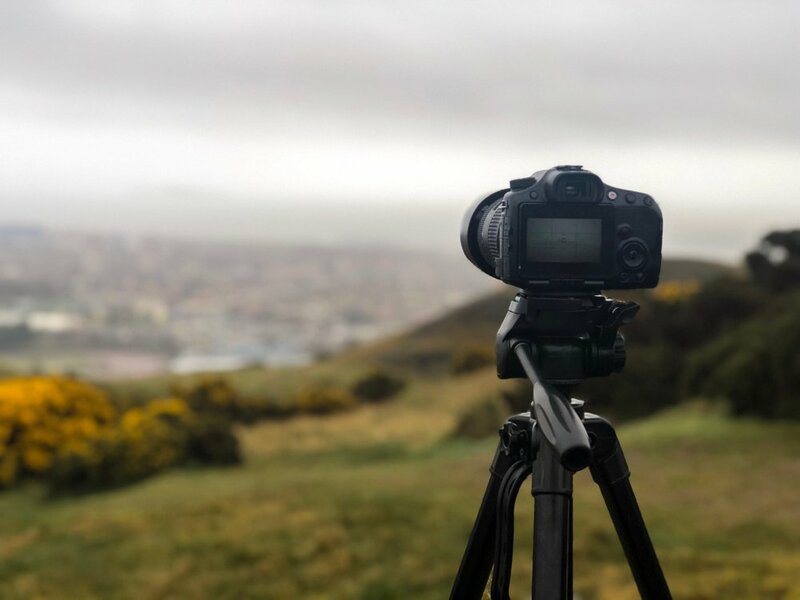 For more fun ways to earn miles, check out the best ways to earn Mileage Bank miles. If you need some travel inspiration, take a look at the best ways to redeem Japan Airlines miles. Alaska Airlines’ Mileage Plan program is another great way to book business class on Japan Airlines. For 60,000 Alaska Miles, you can fly between North America and Japan in business class. Hot Tip: Keep in mind that Alaska Airlines Mileage Plan intra-Asia awards on Japan Airlines must be booked at least 72 hours in advance. Other routing is not affected and can still be booked last minute. You can even book a stopover on one-way awards when booking with Alaska Airlines. For some more ways to use your miles, you can check out the best ways to redeem Alaska miles. You’ll need to check mileage by partner airline using their calculator. As an example, New York City (JFK) to Tokyo-Haneda (HND) business-class round-trip is 150,000 miles. Cathay Pacific has several credit card partners that can be used to earn Asia Miles. American Express Membership Rewards points and Citi ThankYou Points can be transferred at a solid 1:1 rate. Citi ThankYou Points should transfer within 24 hours, while transfers from Membership Rewards can take 3-7 days to process. 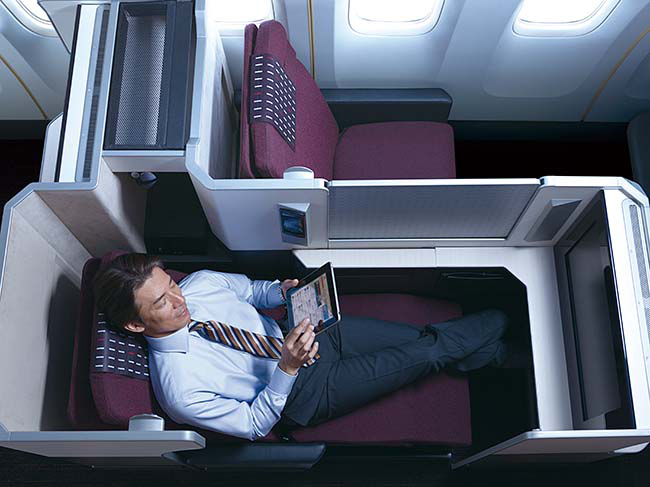 Japan Airlines business class can also be booked with your American miles. American’s AAdvantage program is one of the most popular ways to book awards on Japan Airlines. If Japan Airlines isn’t your thing right now, there are other great options for redeeming your American AAdvantage miles too. 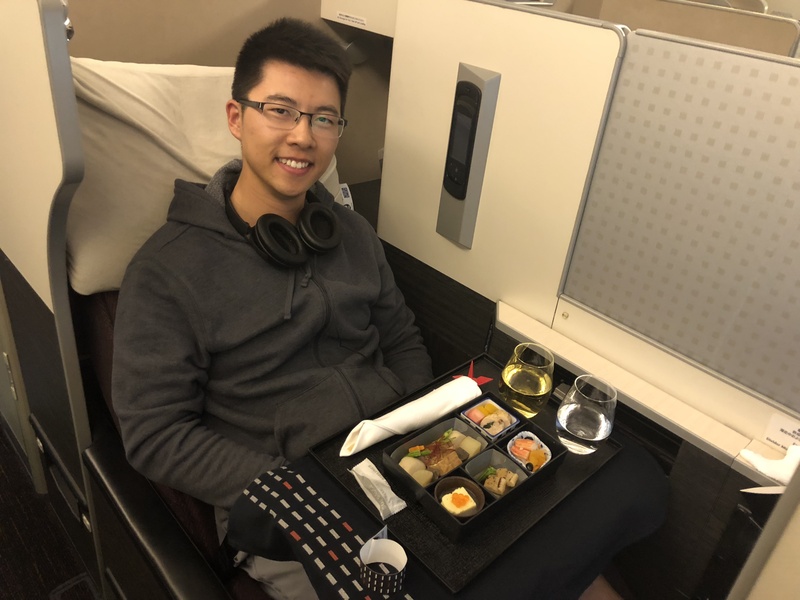 Hot Tip: The ability to put award seats on hold for 5 days makes using American miles one of the easiest ways to book Japan Airlines business class. Any of Japan Airlines’ Oneworld partners, including British Airways, can be used to book award flights. Unfortunately, the redemption rates on these other carriers are often quite poor. “Limited Days of the Week” awards with Japan Airlines are a great way to save a ton of miles on business class flights. Let’s start with some typical awards and then move on to some interesting options between the U.S. and Japan. You can use 100,000 Japan Airlines to fly from New York City (JFK), Chicago (ORD), or Los Angeles (LAX) to Japan. These routes can also be booked for 120,000 Alaska Mileage Plan miles, 120,000 American AAdvantage miles, or 150,000 Asia Miles. Now, let’s take a look at some more creative routes! Japan Airlines offers “Limited Days of the Week” awards for business class tickets between the U.S. and Japan. A business class award that departs the U.S. on a Monday, Tuesday, Wednesday, or Thursday and returns on a Tuesday, Wednesday, Thursday, or Friday will only cost 85,000 miles. There isn’t a better way to book business class awards on Japan Airlines than this! Cathay Pacific Asia Miles uses a separate award chart for Oneworld multi-carrier awards. 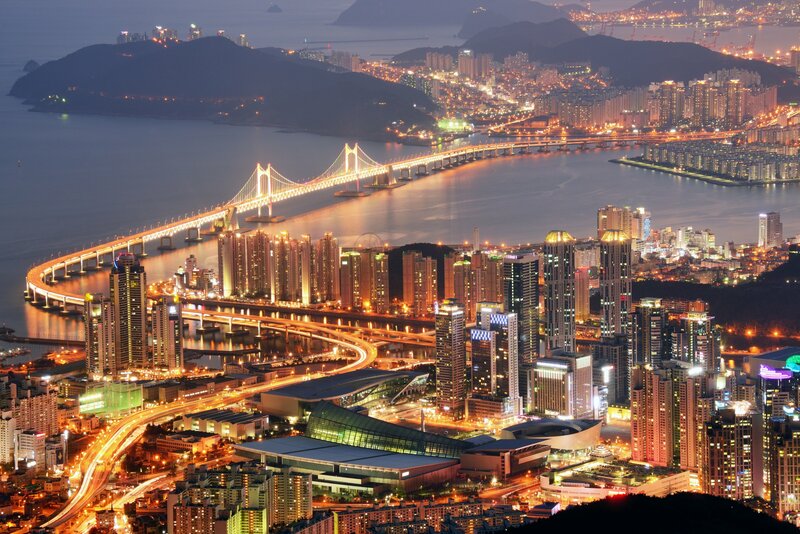 These complex itineraries could provide huge value! 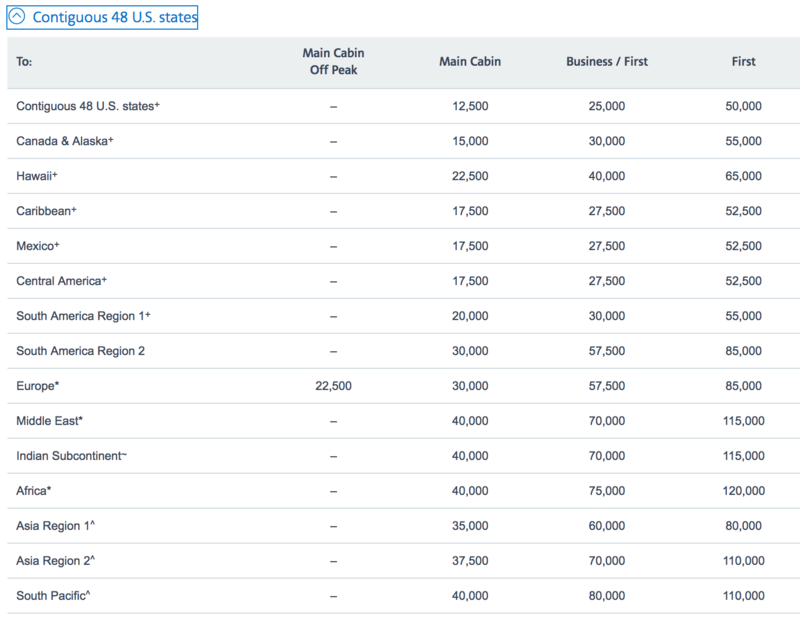 If you book business class on Japan Airlines with Asia Miles and your booking includes a connection on American Airlines (or another Oneworld carrier), the booking will fall under a different award chart. Let’s take a look at an example. 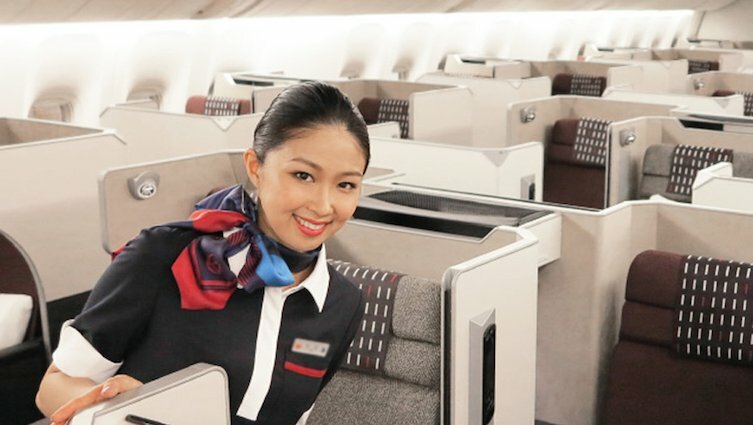 If you fly American Airlines from Philadelphia to Chicago and connect to Tokyo on Japan Airlines in business class, it will require 135,000 Asia Miles. Hot Tip: If Tokyo is a bucket list destination for you, check out our in-depth Tokyo Travel Guide for great ideas on things to do, see, eat, etc. Ready to book a flight in Japan Airlines business class, but don’t have enough miles for the itinerary you want? Here are the ways you can earn the necessary miles and points. JAL is not a direct airline partner of American Express Membership Rewards, but they do partner with Asia Miles, which are redeemable for flights on JAL. 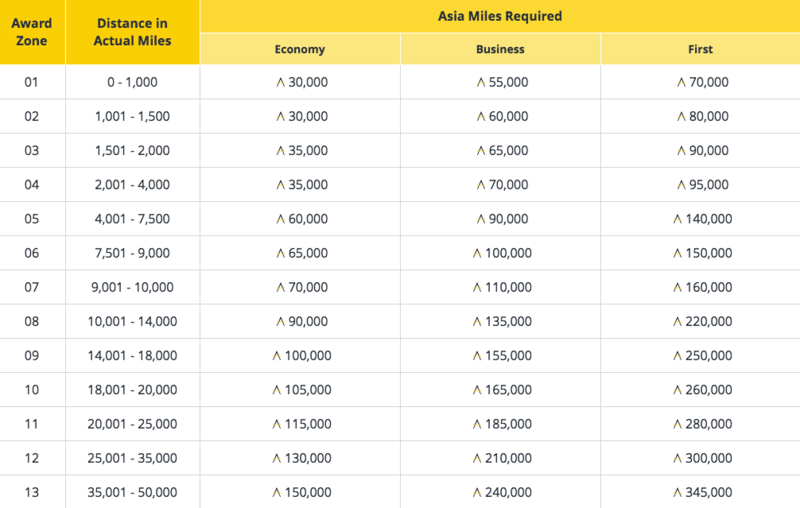 Note that Asia Miles awards are subject to Asia Miles prices and terms, which are different from those of Japan Airlines Mileage Bank. Flexible travel dates will make your award search easier, as business class award space on Japan Airlines is not always easy to find. Once you know when you’d like to travel, start your search. Space is not always available months in advance, but keep checking — Japan Airlines might release award availability closer to the date of departure. For long trans-Pacific flights, comfort is always a top priority. When you book business class on Japan Airlines, you can expect a comfortable flight and so much more. The Japan Airlines business class seat is spacious and comfortable! Every seat has direct aisle access, so you won’t have anyone climbing over you. If you’re in a window seat, you don’t have to crawl over anyone either! A window seat should be your first choice (especially if you’re traveling alone) since it has the most privacy without feeling cramped. You might even feel like you’re flying in first class! You will also enjoy a fully lie-flat bed, which makes it so much easier to sleep on the long journey across the Pacific. Japan Airlines has cultivated a reputation for having absolutely amazing cabin crews in both first and business class. They seem to take so much pride in their jobs, and you can tell by how they treat every aspect of the flight. Not only are they attentive to your needs during the flight, but they do their jobs with a refreshing friendliness. Business class on Japan Airlines really is a wonderful way to fly. From the moment you set foot on board, you can relax and enjoy yourself. Enjoy a glass of champagne and a great meal knowing you’re going to have fun on this flight! If you happen to be flying out of Tokyo, visit the Sakura Lounge to make this an even more memorable trip. With several great ways to book a business class flight on Japan Airlines, all you have to do is figure out when you can jump on the opportunity! What is the best way to book Japan Airlines business class? If you are booking business class on Japan Airlines, check Japan Airlines Mileage Bank, Alaska Airlines Mileage Plan, Cathay Pacific Asia Miles, or American Airlines AAdvantage. Japan Airlines and Alaska Airlines will have the best redemption rates, but booking with American Airlines can be much easier since you can put awards on hold. It’s also much easier to earn Asia Miles to book with Cathay Pacific. What credit cards can help me fly Japan Airlines business class? What do I get when flying Japan Airlines business class? Japan Airlines has a great business class Sky Suite and an amazing cabin crew. If you depart from Tokyo Haneda (HND) or Tokyo Narita (NRT), make sure you enjoy the Sakura Lounge before your flight to the U.S.